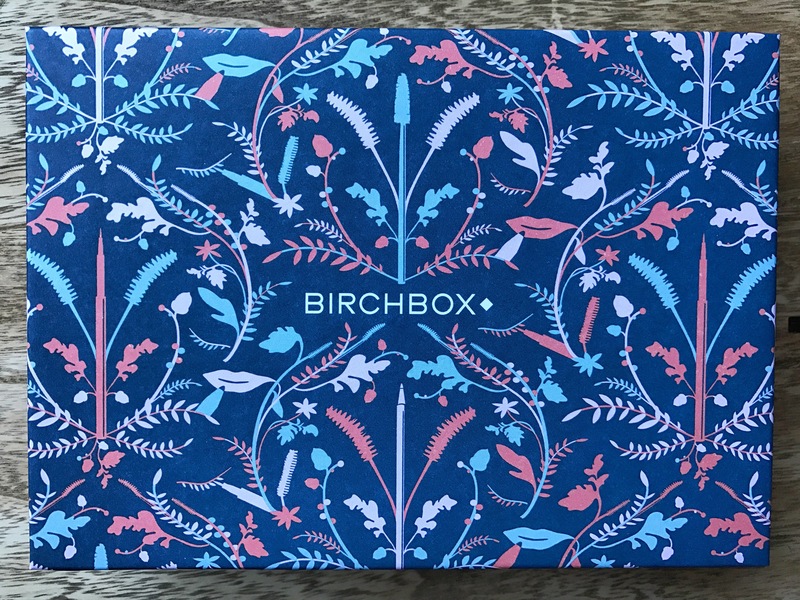 Have you been considering a subscription to Birchbox but can’t decide if it’s worth it? I’ve been a Birchbox subscriber for about 9 months now, and this month I’m going to let you have a peek at what was included in this month’s box (November 2016). For those who don’t know, Birchbox is a monthly subscription ($10/month) that sends you 5 travel-sized beauty products in an adorable little box. They also have a box specifically for men ($20/month). The Birchbox website allows you to customize your profile so they send you the appropriate products for your needs. Each month, they have a uniquely designed box, but it’s always just as beautiful as this one. I’m not a huge fan of this scent. I’m not one who usually likes to wear vanilla-scented things; I prefer more of a citrus-scented perfume. I’d love this in candle form, though! 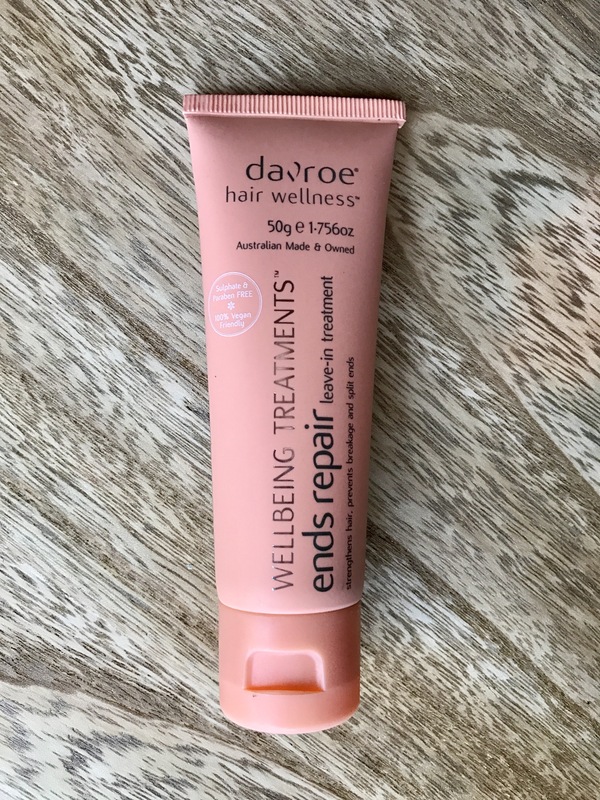 This is a leave-in treatment that’s supposed to help with preventing split ends and leave your hair soft and shiny. I haven’t used this before so I’m anxious to see if it makes a difference. Here’s one I have used before. It gives a gentle exfoliaton and leaves your skin feeling very smooth and clean. They recommend using it 2-3 times a week, but I only did it once (sometimes twice) a week and felt like that’s all I needed. 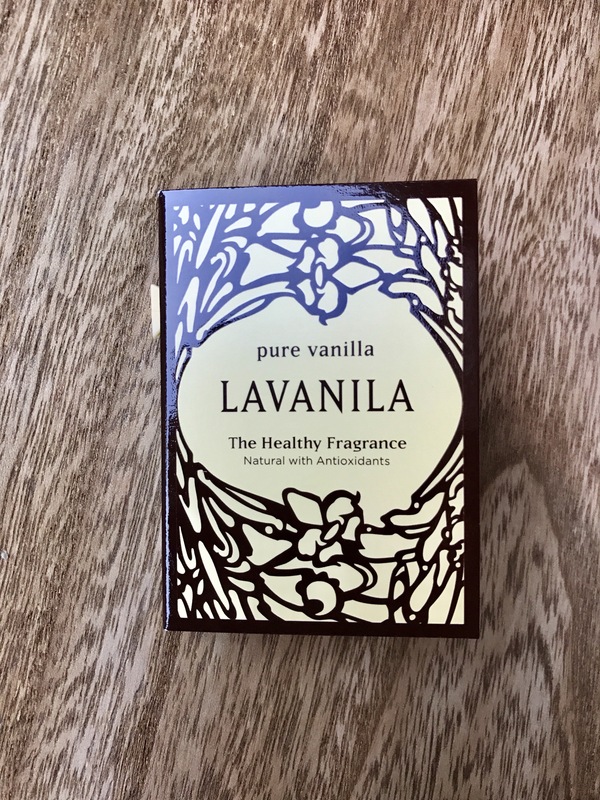 My favorite product I received in this box, for sure! I’m excited to try this product! 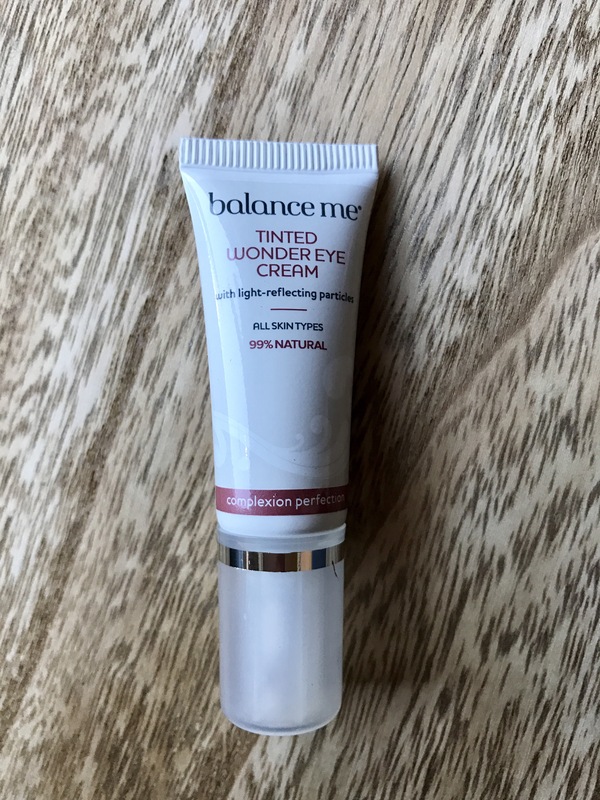 I’ve been struggling with under-eye dark circles since becoming pregnant and this eye cream says it will help soothe, hydrate, and promote anti-aging around the eyes, which I definitely need right now! 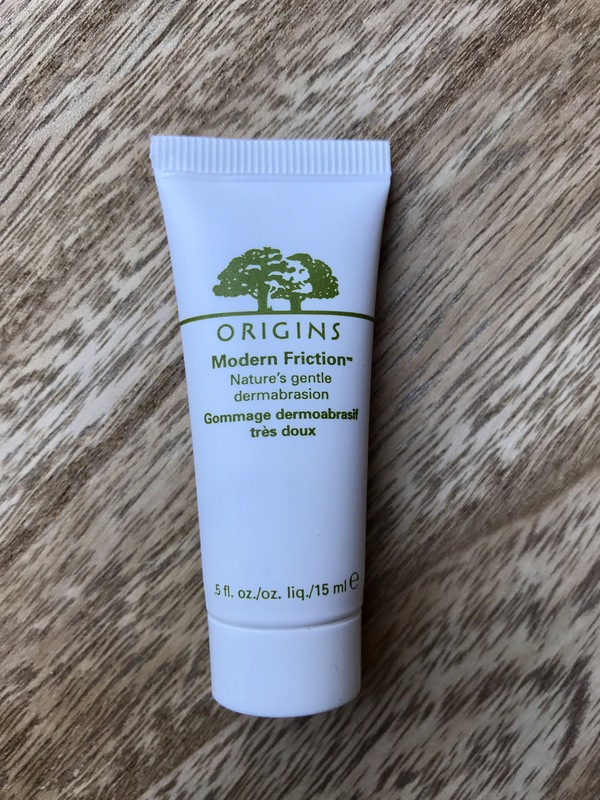 I have applied it once and noticed a little bit goes a long way, and it leaves your skin feeling really soft. Can’t wait to see how my dark circles look after a few weeks of using this. 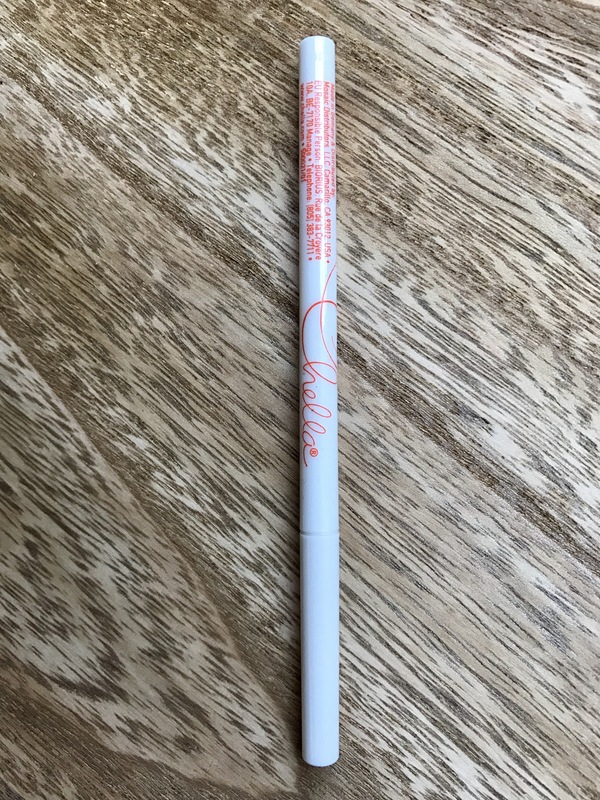 I’m a huge fan of Anastasia Beverly Hills Brow Wiz, so I’m interested to see how this pencil measures up. The color looks like it matches most brunettes’ brows, but the downside is that there’s no brush on the end to comb your brows after it’s applied.